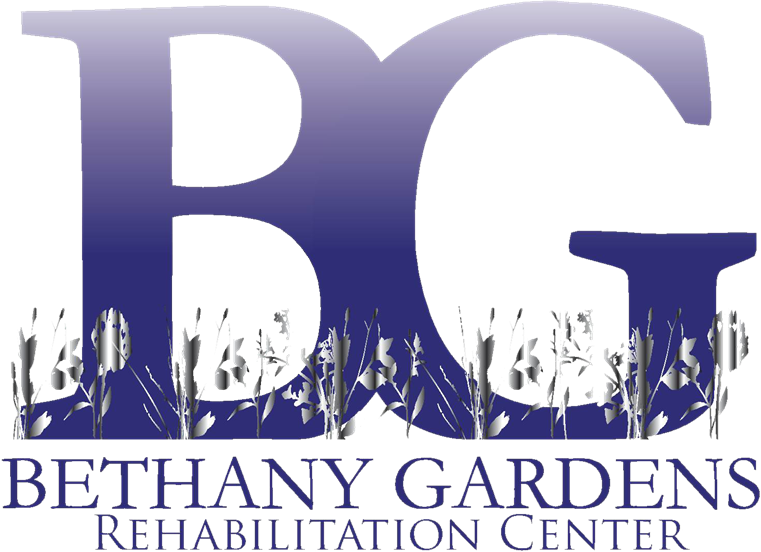 Bethany Gardens Skilled Living Center is a 100 Bed Short Term Sub-Acute Rehabilitation and Long Term Care Facility located in Rome, NY, just minutes from the local hospital. The convenient location of the facility provides easy access to shopping, restaurants, churches, banks and medical offices. Since opening our doors in 1973, our reputation has developed as to our being an outstanding provider in long term care and short term sub acute rehabilitation. We offer an array of post - acute medical treatments such as Physical, Occupational & Speech Therapies; IV Therapy, Wound Care; Pain Management; Respiratory Therapy and Cardiac Therapy. We specialize in Short Term Sub - Acute Rehabilitation, offering therapy up to 7 days a week, and that’s more than other facilities in the area. More Rehabilitation equals a quicker recovery. We also offer Long Term Care, as well as Comfort Care for end-of-life patients. Under the direction of Dr. Joel Amidon as our In-house Physician visiting patients 3 days a week and on-call 24 hours a day, 7 days a week, along with our 24-hour a day RN coverage, your loved one is provided with a continuity of care that is second to none. Choosing a Rehabilitation Facility or Nursing Home can be a stressful and confusing time. We want to help make this time as easy as possible for the patient and their family. We encourage you to stop in and take a tour and talk with our friendly and caring staff. Our Admissions Coordinator will be happy to give you a tour and answer any questions you might have and our Social Workers are available to discuss the transition and provide you with the information you’ll need every step of the way during the placement process. So whether you are in need of post-acute short term therapy or long term compassionate care, we are here to offer you the best of both.